A map of China is seen through a magnifying glass on a computer screen showing binary digits in Singapore in this photo illustration. 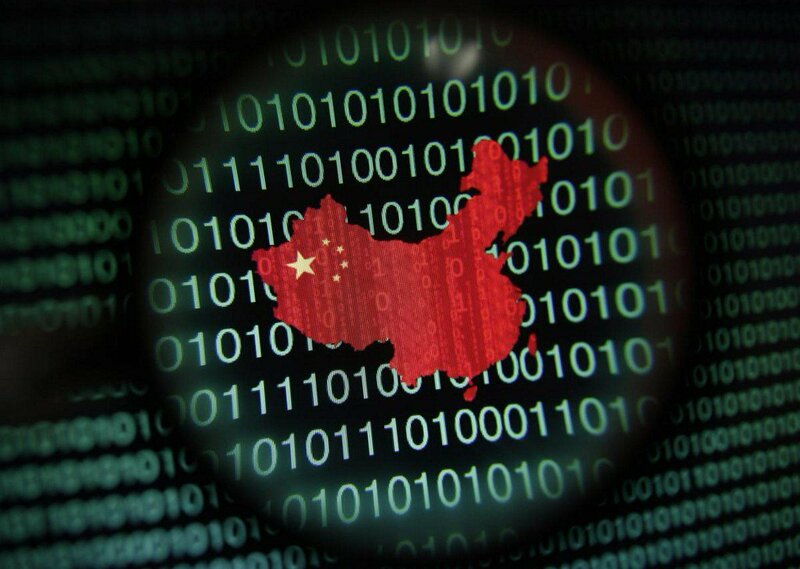 China’s cyber watchdog said on Wednesday it had deleted more than 7 million pieces of online information as well as 9,382 mobile apps, and it criticized tech giant Tencent’s news app for spreading ‘vulgar information’. The administration singled out Tencent’s Tiantian Kuaibao news app, saying the platform had been ordered to make changes as it had been spreading vulgar and low-brow information that was harmful and damaging to the internet ecosystem.